Contemporary Landscape, an exhibit of work by artists from across the nation. Juror Chester Arnold chose the work while evacuated from his home during the recent North Bay fires, so the viewer can expect to see work that shows the devastation wrought by nature and man on our environment. From the turbulence of a clearing sky to the catastrophic effects of climate change, this exhibit investigates the impact nature has on us, and vice versa. Says Arnold "The general museum-going public is still looking for art that is beautiful . . . . But I feel painting could be more than that. It should raise questions; raise the hairs on the back of your neck. It can be used to explore issues that are more troubling than reassuring. If one would just stop and ask ‘why would anyone do something like this?’ It would be satisfying." We invite the public to experience "earth, wind and fire," on display at this transformational exhibit. About the Juror: Chester Arnold is an instructor at College of Marin and nationally exhibited painter whose works explore the contemporary landscape. He is represented by the Catharine Clark Gallery in San Francisco. 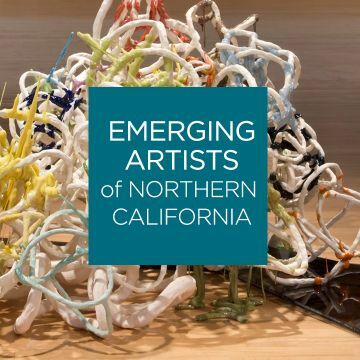 This exhibition will feature small works made by our Artist Members, and a portion of the sales of each work will go to the members’ chosen local non-profit, including relief for artists affected by the North Bay fires. This exhibit will help raise awareness and benefit our community and local non-profit organizations. 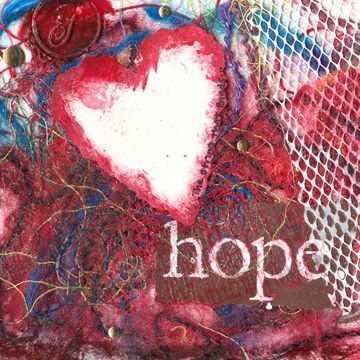 Traveling Postcards are handmade art postcards that travel to women around the world who are survivors of violence and oppression. This exhibit will feature some of the postcards made during the Traveling Postcard workshops held at MarinMOCA. Traveling Postcards is a program of The Women’s Wisdom Initiative, a Bay Area nonprofit that uses the transformative nature of art to heal trauma from violence and to fight for gender equality. 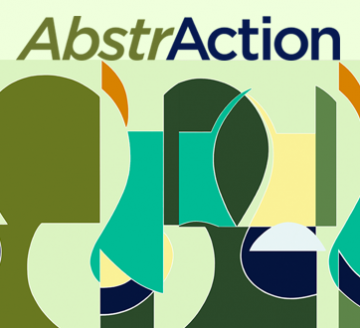 AbstrAction, an exhibit of work that explores the actions and re-actions of materials and theme in innovative and thought-provoking ways. The show was juried by Catharine Clark of Catharine Clark Gallery in San Francisco, who chose 52 artworks from over 2000 entries. On view will be 2D, 3D and video art by artists who push and pull at the traditional notions of abstract art, advancing both non-representational and representational forms. About the Juror: Established in 1991, the Catharine Clark gallery exhibits the work of contemporary artists working across a wide range of media. The gallery has pioneered the presentation of new media art in San Francisco and is the first commercial gallery in the area with a dedicated media room. 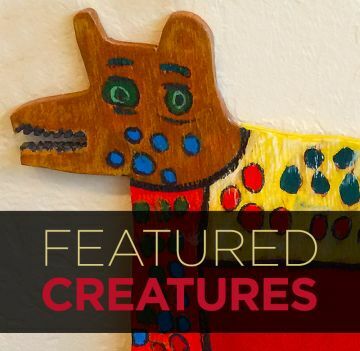 Featuring 21 artists who participate in the Cedars Fine Arts Studio program. Since 1919, Cedars has supported individuals with intellectual and developmental disabilities. Cedars is known for creative employment opportunities, dynamic work environments, and residential living designed to encourage independence and growth. Here, personal accomplishments are celebrated, skills are mastered, and talents are cultivated. Cedars offers residential programs that include ten homes in San Rafael and Novato, as well as the Generoso Pope, Jr. campus in Ross, where residents live full and meaningful lives as active members of their local communities. Join us at 4:15 for the Artist's Panel. Our juror Virginia Tominia, Managing Director of Chandra Cerrito Contemporary Gallery, will lead the panel with our Emerging Artists. Artists Panel will be in the War Room, 500 Palm Drive, Second Floor. Then at 5 pm she will lead a "walk ‘n talk" through the galleries and share her comments about the work chosen for the show. After the exhibition walk-through, you are invited to enjoy libations and appetizers at the reception from 5-7 pm. 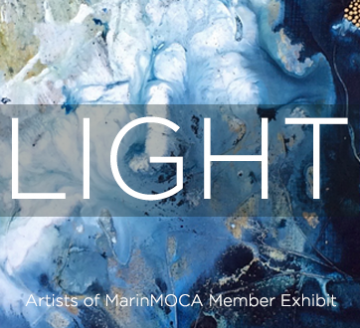 MarinMOCA believes in offering exposure and exhibition space to talented emerging artists of the Bay Area through an expansive exhibition in both galleries of the museum. On view this year will be work by five artists: Shannon Abac, Andrea Bergen, Aida Lizalde, Philip McGaughy and Katie Revilla. "Visitors will see an incredibly talented, diverse exhibit by artists who create powerful, refined imagery with important stories to tell." says juror Virginia Tominia, Managing Director of the Chandra Cerrito Contemporary Gallery. The exhibition features 2-D, 3-D, and installation art, and delves into a variety of themes, from the degradation of our environment to the immigrant experience. Light: Artists of MarinMOCA Member Show. Two exhibitions per year are dedicated to featuring the work of the Artists of MarinMOCA. The Artist Members are part of a vital and creative community of artists who both support and sustain the Marin Museum of Contemporary Art. This exhibit theme is Light, which the artists are free to interpret, visually and/or through the use of materials and media. From Caravaggio to de Kooning, light and shadow breathe life and energy into a composition. Light directs our eye and shapes our emotional response. Mastery of light is a lifelong process. 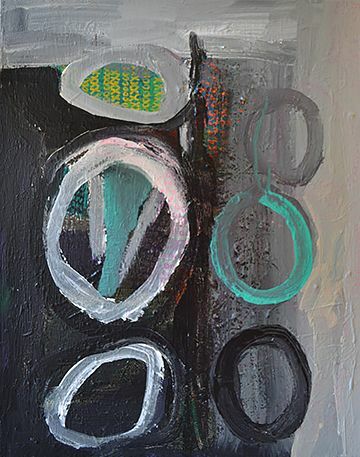 MarinMOCA member artists will share where they are on this journey. 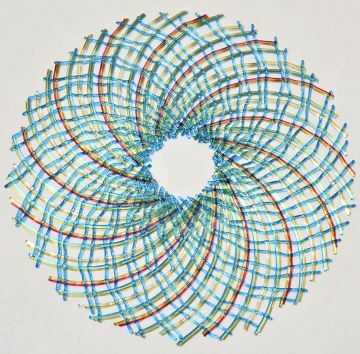 An exhibit of woven glass wall tapestries by Artists-In-Residence Demetra Theofanous and Dean Bensen. This exhibition represents the culmination of their 5-month residency, where they have had the opportunity to explore and develop a new, collaborative body of work. They use influences in nature to communicate environmental challenges and metaphors for the human experience. Their work connects the viewer with the story of the natural world, and instills an appreciation for its interconnectedness to man, and its inherent fragility. Showing concurrently in the Ron Collins Gallery will be the glass tiles created during the Community Glass Quilt Project. 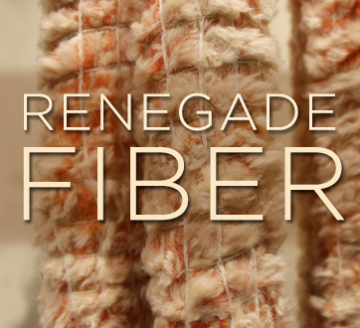 This all-ages community project was facilitated by Theofanous and Bensen. Museum visitors participated in a two-day workshop, creating their own glass tiles which were then fused in the kiln to complete the piece. This process is called fusing or kiln forming. Each tile will be mounted on the wall, to create this compelling "Community Quilt." The Sympathy Of All Things, a two-person exhibition with Artist Members Johanna Baruch and Zen Du. Baruch’s paintings and Zen Du’s sculpture present diverse perspectives, through personal inspiration and use of materials. Zen Du finds beauty in the ordinary and with this new series of sculptures investigates the ubiquitous nature of consumer culture. 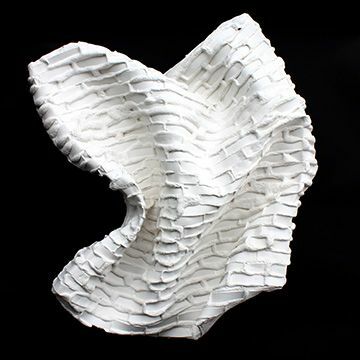 Often using cast-off, throw-away materials, she creates new objects that move beyond the ordinary and into the realm of beauty. Johanna Baruch creates paintings inspired by the science and mystery of the cosmos. Says Baruch "When I first saw the photographs taken by the Hubble Space Telescope, something profound shifted inside of me – as if I had suddenly found something I knew intimately, yet didn’t know I had lost. The pictures of deep space beckoned to me…. The beauty, color and movement, the astonishing science and ultimate mystery of the cosmos were like songs that called to be sung. And so I did, through paint." 8th Annual Altered Book & Book Arts Exhibition Our Largest Fundraiser of the Year! 8th Annual Altered Book & Book Arts Exhibit and Auction will open April 15th and run through May 20th. This exhibit is unique in that the book becomes art, featuring 150 original book art objects, donated by many generous community-minded Bay Area artists. 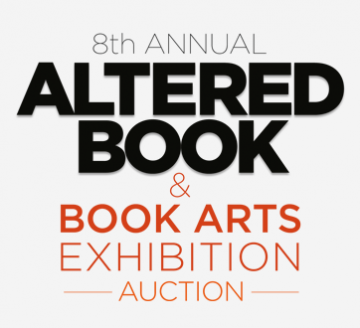 The altered books will be on view for our Silent Auction for five weeks, closing with a Live Auction on May 20th, 5-8PM, where they are auctioned off to the highest bidder. MarinMOCA is extremely grateful for the artists who are donating their works and the camaraderie of our expert curator to juror a selection of outstanding pieces. This year’s juror is Mary Austin, Co-Founder of the San Francisco Center for the Book, and avid book art lover and collector. The exhibit is free to the public. All proceeds from the auction support MarinMOCA’s exhibitions and programming. Double your bid with the $15,000 challenge grant! 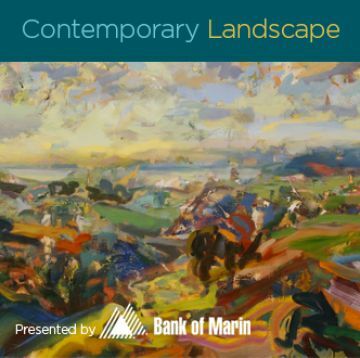 This year MarinMOCA is pleased to announce that we have again received a $15,000 challenge grant from the Donald O. and Ronald R. Collins Fund of the Marin Community Foundation. The grant was awarded to support MarinMOCA’s annual Altered Book fundraiser and is in honor of Eleanor Murray who championed the event eight years ago. The challenge grant will match winning bids dollar for dollar up to $15,000, effectively doubling each winning bid! We are so excited to continue celebrating the Bay Area’s vibrant book arts community with our eighth Altered Book Show! 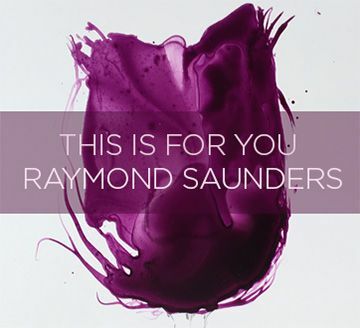 The Marin Museum of Contemporary Art is thrilled to present This Is For You, an exhibit by established Bay Area artist Raymond Saunders. The exhibit will include over 50 selected works, spanning the past two decades, including recent work completed in the past two years. The exhibition offers an extensive look at Raymond Saunders’ work and his visual vocabulary. Saunders’ work can be loosely described as mixed media collage painting and he uses materials without concern for their archival merits. One can find familiar objects such as newspapers, wallpaper, or even a plastic bag. The materials, like the compositions themselves, are spontaneous and inclusive, without bias against the most humble print or paper. Saunders has an aesthetic all his own. Despite his variety of mark-making and source material, each piece is cohesive; each included element feels carefully balanced. The large paintings included in this exhibition illustrate this well, and prove to be good examples of his iconic blend of urban ephemera, graceful linework, and improvisational brushwork- most against a rich black ground. Of particular interest in this exhibition is his use of abstracted flowering blooms. They emerge sometimes as messy whites splatters with deep red centers on some of the larger works, More recent, smaller pieces forgo his signature black background and instead rest on vacant white space. They are satisfying shades of intense blue or red with delicate graphite stems. Though many of these new small works are a fraction of the size of his larger paintings, nevertheless, Saunders creates elegant compositions as deftly as the ones that are significantly larger. Saunders is in his eighth decade, but at a time when many artists become concerned with their legacy and place in the history books, Saunders is more concerned with ensuring access and mentorship for future young artists. It is out of this desire to share the work intentionally and broadly, that the exhibition's title, This Is For You, was conceived. 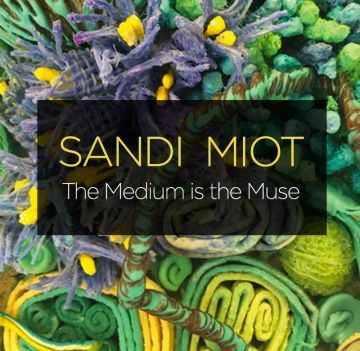 Part of his interest for an exhibition at the Marin Museum of Contemporary Art was tied to the fact that it is open and accessible to all, and the museum charges no admission fee. Although Saunders has concurrent exhibitions happening internationally, he was extremely generous and open to exhibiting his work at MarinMOCA, and for that we are honored to have the opportunity to exhibit and share his work with the public. 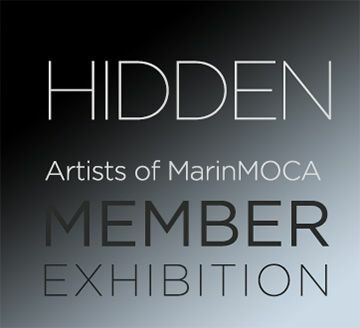 The Marin Museum of Contemporary Art begins the 2017 exhibition season with Hidden, a thematic show that explores the concept of concealed or disguised imagery, visual secret codes or optical illusions. From Leonardo da Vinci’s Mona Lisa to Salvador Dali’s surrealist paintings, artists through the ages have included secret images, symbols or metaphorical content in their work as a means to communicate a specific idea or to evoke a particular emotion. This exhibition of work will include 2D and 3D art from the Artists of MarinMOCA who have interpreted this theme in various and thought-provoking ways. We invite you to come explore and discover the work on view!